I can never resist a three for two deal! 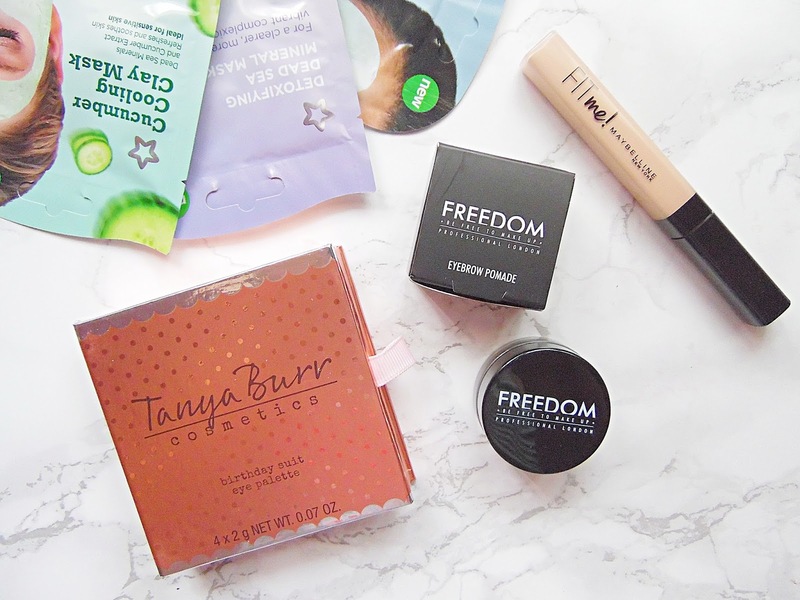 I hadn't purchased anything from the high street recently so I was browsing through the Superdrug website and thought I would pick up a couple of things to test out. 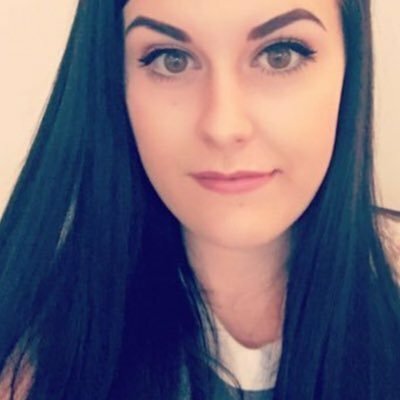 I had been hearing really good things about two of the products which I picked up and the other was a brand new release which I was really excited about. 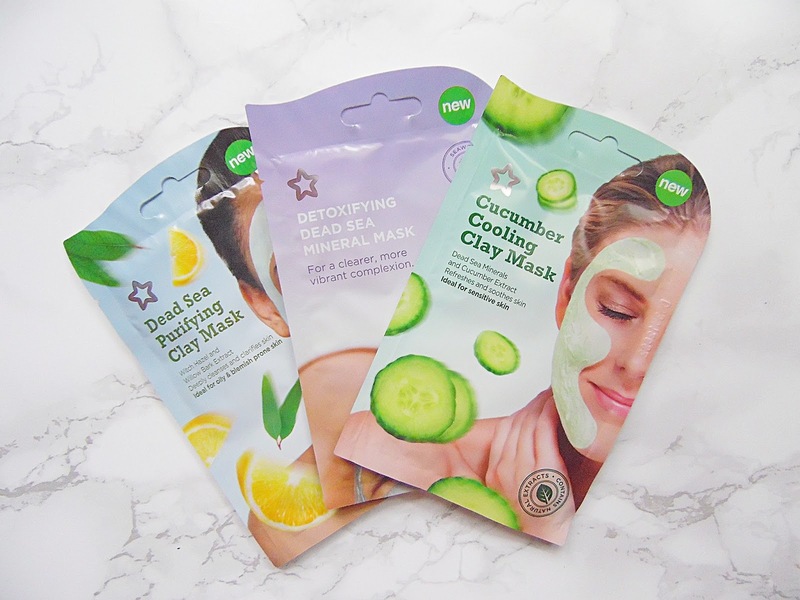 The first couple of things I popped into my virtual basket were the the Superdrug own brand individual masks (these were on a separate 3 for 2 offer). All of the masks that I picked are paraben free and cruelty free - hooray! I went for the Cucumber Cooling Clay Mask, Dead See Purifying Clay Mask and the Detoxifying Dead Sea Mineral Mask. I have been having quite a few issues with my skin recently and have a few very painful breakouts (stupid Nutella - I can't quit you!) and thought these masks might help clear up my skin, I will report back if they are any good! One of the things I knew I had to pick up with this order was the Maybelline Fit Me Concealer in shade 15. I had swatched this in Tesco and thought it looks brilliant. I have been in the market for a new concealer as a few of mine are running low so I am excited to see what all the fuss is about with this as I hear nothing but good things. My sister has been wearing the Maybelline Fit Me Matte & Poreless Foundation and it looks absolutely stunning on her so I am kicking myself for not picking that up as well - it is such a bargain too! Retails for £5.99 - HERE. Another well hyped about product is the Freedom Eyebrow Pomade. I have read quite a few different blog posts and everyone says this is almost exactly the same as the Anatasia Beverly Hills Pomade but at a third of the price! I have always been impressed with Freedoms products but had never tried any of their brow products. 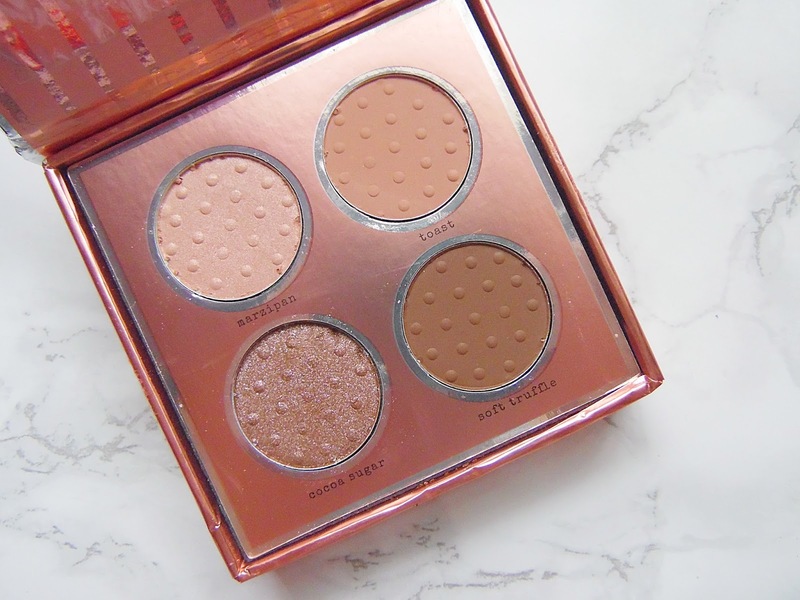 The final product I picked up was the Tanya Burr Birthay Suit Eye Palette. This has recently launched and I am usually not a fan of Tanya's eye shadow palettes but this was caught my attention as it has warmer toned shades, my favourites! I have swatched this palette and I have been really impressed so hopefully it looks nice on the eyes and applies well. What have you picked up recently?